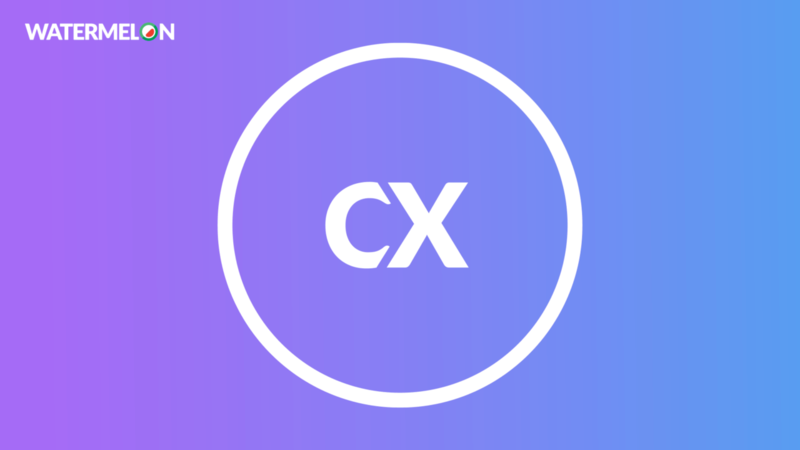 Great customer service… how can we define that? Is it being helped quickly and in a friendly manner? That the customer service team has long opening hours and is open to inquiries via several channels? 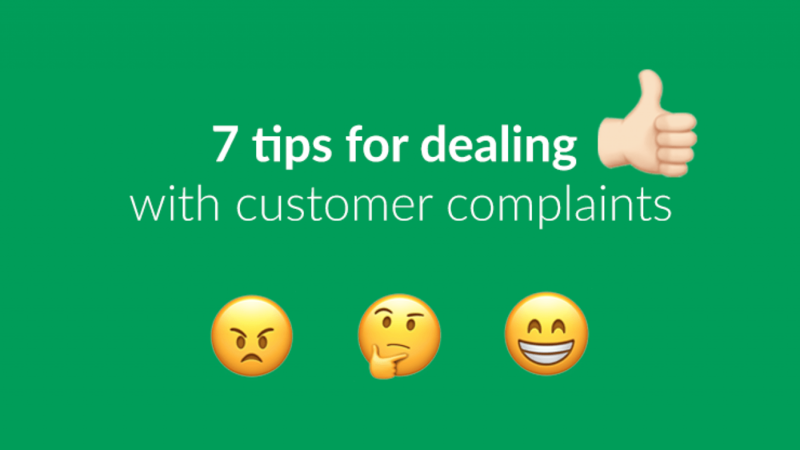 Read below our 7 tips for providing great customer service. In every company (no matter how small) someone needs to be responsible for customer service. Most people are aware of this. Where things often go wrong is the level of priority put on this specific task. Providing great customer service isn’t just the responsibility of the person clicking the (Watermelon Messenger) buttons, but the duty of the entire company. Often complaints are heard about things that the customer service rep can solve but can’t prevent. Listen to the subjects and issues being encountered by the customer service team and consider if you can use this feedback to improve your product, service or communication. In order to facilitate this, you need to facilitate collaboration among the associated departments. Discussions tend to focus on the problem and don’t generally help to get to a solution. Just because the customer is king doesn’t mean that the customer is always right. Clearly explain your standpoint and continue to communicate this clearly until the end of the conversation. Focus on the solution. Use your brain, think, and explain what you can do. It helps if the customer feels he’s being listened to, so make sure to sincerely express understanding. If you promise the customer you’re going to figure it out and get back to him, he believes this is going to happen. Just as the promise to call you (back), to e-mail you a confirmation or to forward your complaint. Keep your promises. You don’t need to remind Watermelon – this is one of the founding principles of our company. The customer always comes first. There’s a clear connection between happy customers and a successful business. Only being available between 9 and 5 is not best practice these days. Research shows the easier it is to get in touch with the company, how more satisfied they feel as a customer. Luckily this doesn’t mean you personally have to be available 24/7. We did develop the Watermelon Messenger app, after all. The app ensures you can manage incoming messages from anywhere. From home and over the weekend you can check if anything’s come in. Not able to answer straight away? Don’t stress – in one click you can transfer the conversation to a colleague to can take over for you. You can also send internal messages to colleagues using the app. Don’t fall behind. Extend the availability of your customer service and ensure you spend your time efficiently with our useful tool and app. 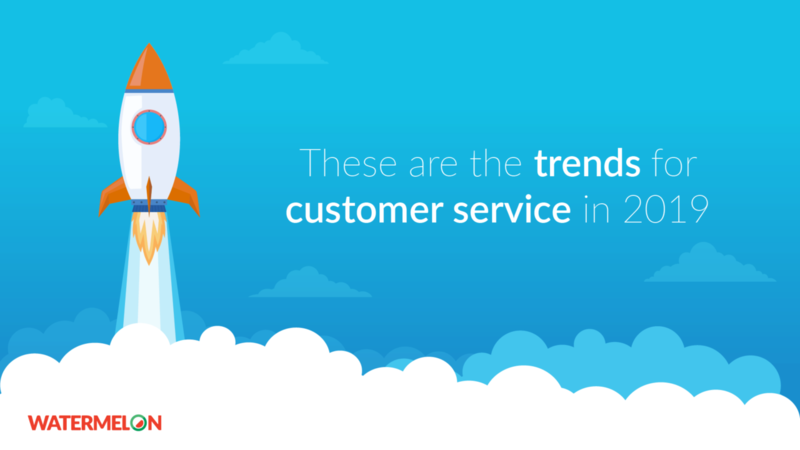 Customers have been making it clear for some time; they want to be able to reach you in more ways than just a phone call. 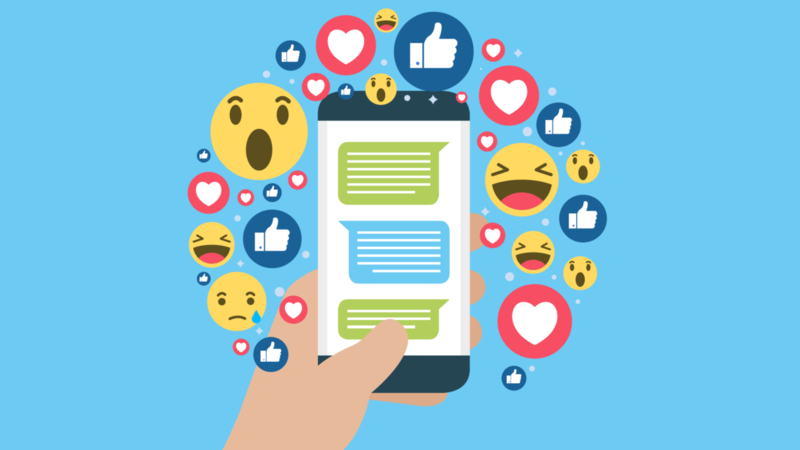 Whether or not you thought about it already, customer service inquiries will also come in via e-mail, Facebook Messenger, LinkedIn, and Twitter. The customer’s always right (to a certain extent), so you should be thinking about how to respond to these needs. We advise to promote customer service availability on as many channels as possible, and communicate this availability in your newsletter, on your website and on social media. Don’t panic! More channels doesn’t automatically mean more work. Of course you can integrate all of these channels in our system and with a few clicks you’ve got everything in one overview. Complex option menus, long wait times and getting transferred back and forth. Three pet peeves of customers that Watermelon Messenger resolves. Help your customers as quickly as possible, or inform them when you will be able to. If you’re unavailable, forward the conversation to a colleague. Watermelon Messenger is designed so that customers aren’t aware they’re being handed off. He won’t have to repeat his story, and you have a bigger chance of satisfying another customer.